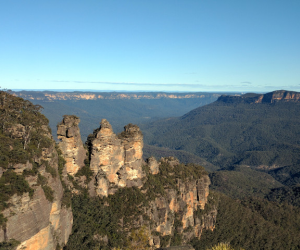 From one hour to one week the Blue Mountains have some of the finest wilderness walks on the Planet! 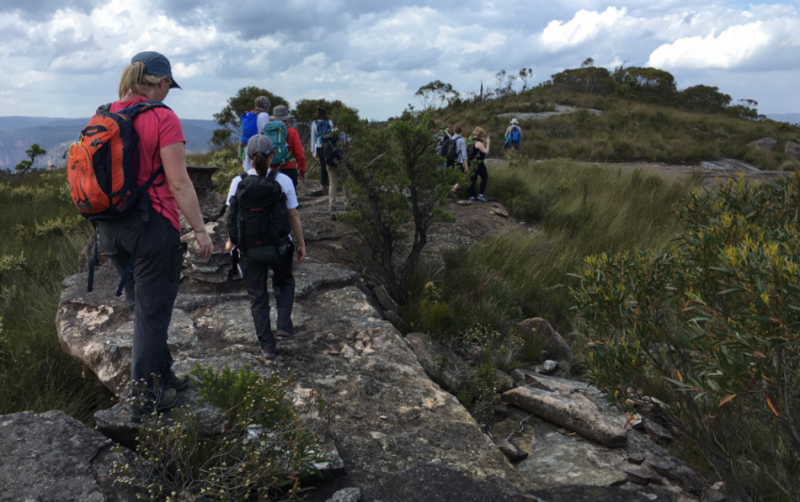 BME offer short trekking tours through to extended expeditions, our trekking program was created to suit all ages and abilities. 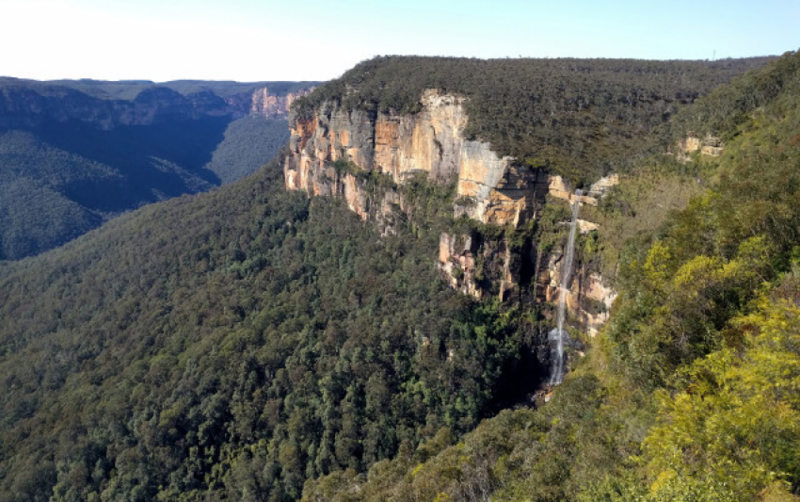 From windswept heathland to lush rainforests and towering sandstone cliffs the potential is enormous! 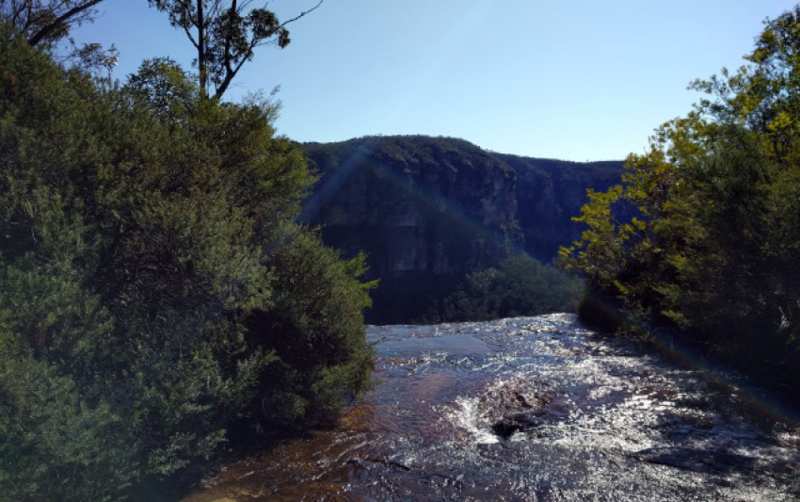 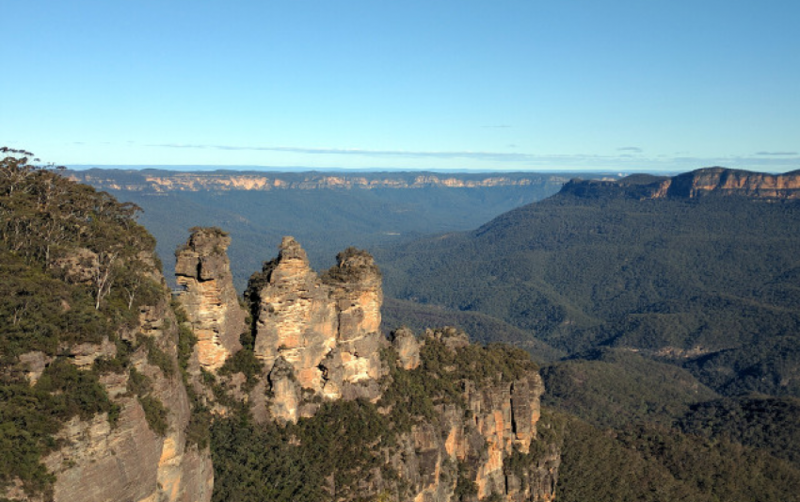 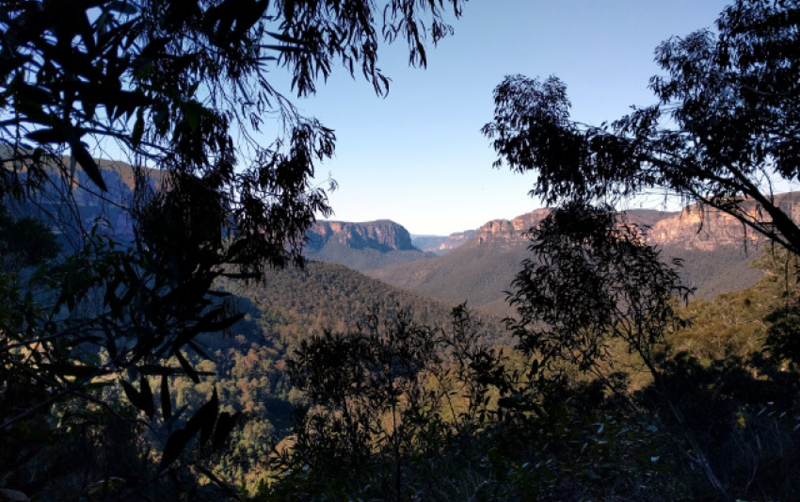 This walk is a Blue Mountains classic which amply showcases this rugged, awe inspiring landscape, - huge cascading waterfalls, towering sandstone cliffs and epic valley views. 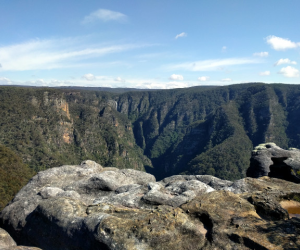 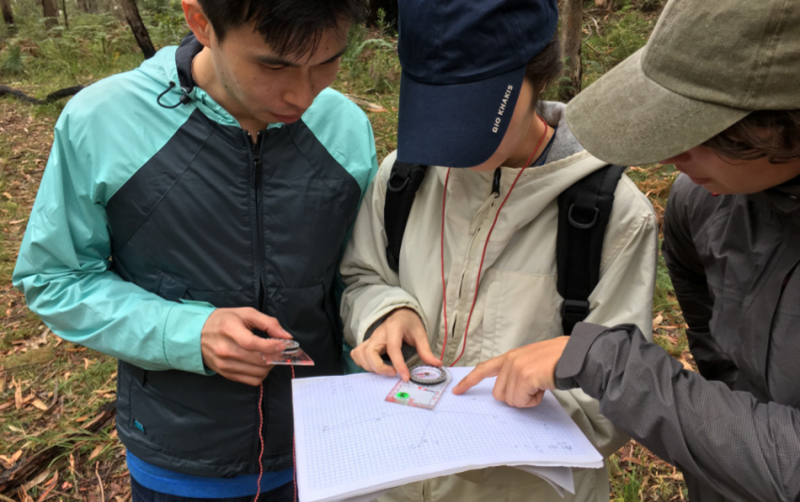 A very challenging yet very rewarding day in the Blue Mountains. 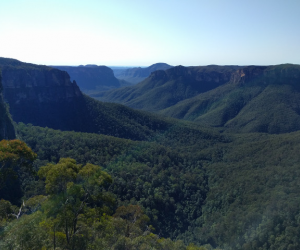 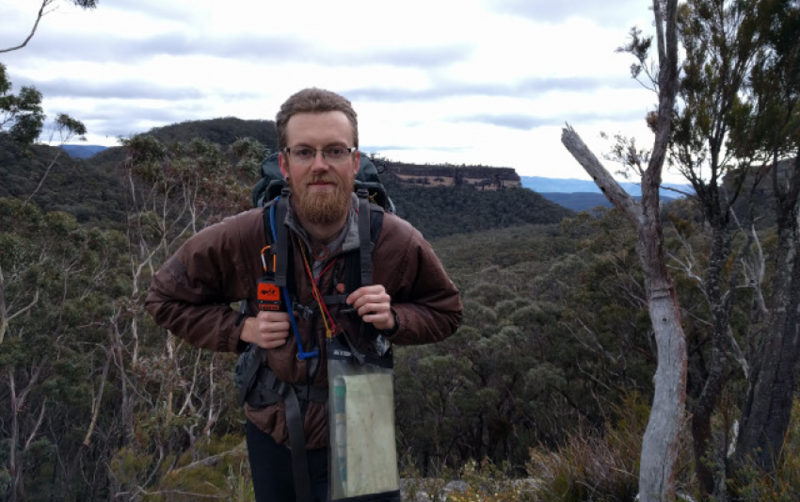 We begin our trek at Evans Lookout, then travel down past the foot of the Grand Canyon and descend further towards the Grose Valley. 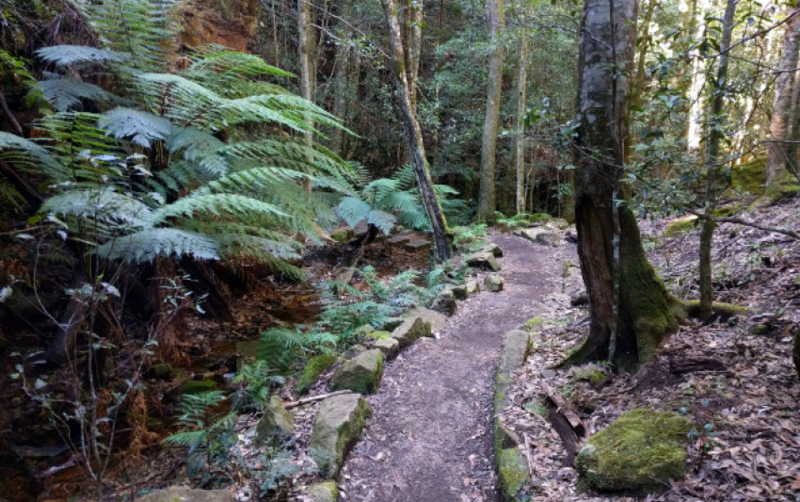 The vegetation through this section is classic cool temperate rainforest including home to many Coachwoods, Sassafras and Tree Ferns. 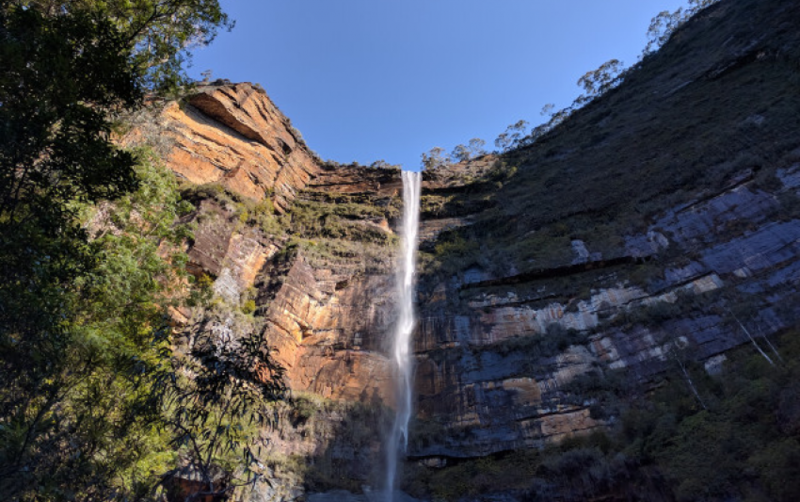 The Rodriguez pass section takes us past Beauchamp Falls, a great place for some photos then downhill through the boulder fields and onwards to Junction Rock. 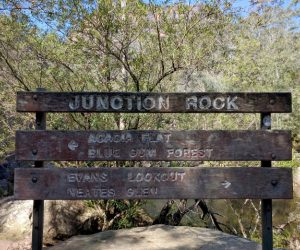 Junction Rock is situated at the meeting point of Greaves Creek and Govett’s Creek. 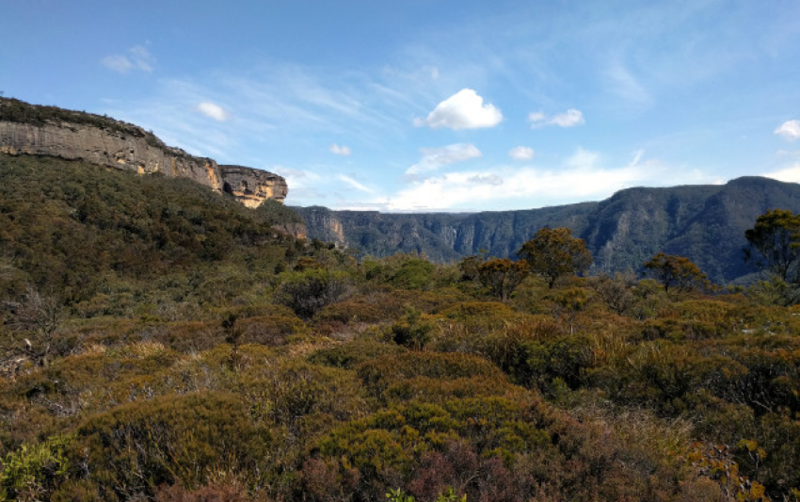 From here we follow the uphill track alongside the watercourse. 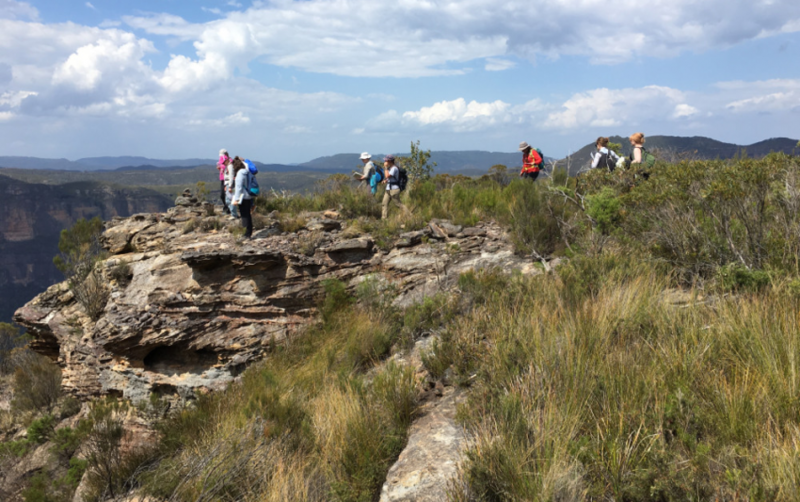 Beginning our uphill leg we steadily ascend around 660 meters to regain the plateau. 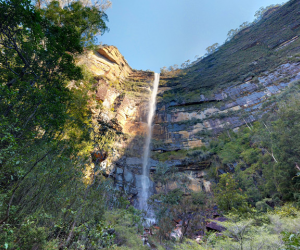 Our ascent brings us to the base of Govett’s Leap Falls, the highest waterfall in the Blue Mountains. 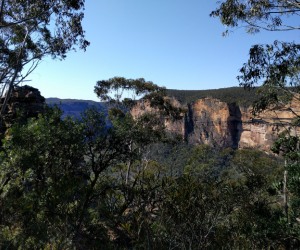 From the base of the falls our route follows a steep trek up through the towering cliffline, following sections of the track that are embedded within the cliff itself. 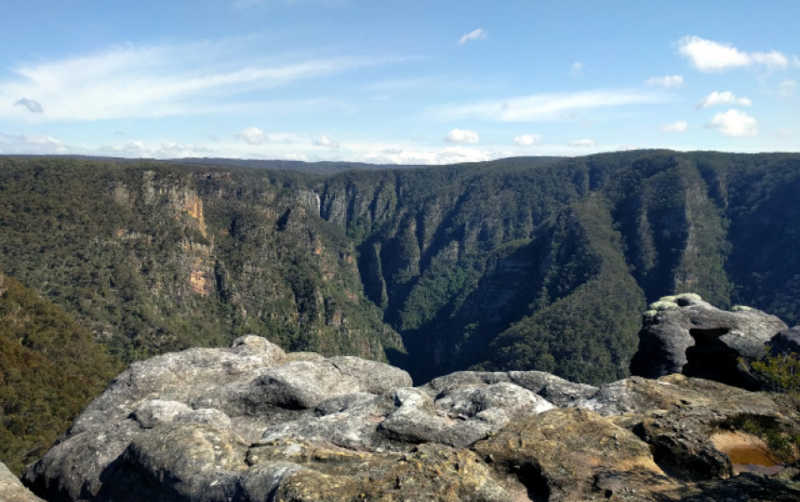 From Govett’s Leap, we have amazing views over the Grose Valley and the 180m tall Govett’s Leap Falls.